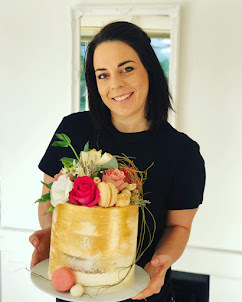 Rozanne's Cakes: My favourite Frozen cake ! My favourite Frozen cake ! Novelty cakes Cape Town, Durbanville. 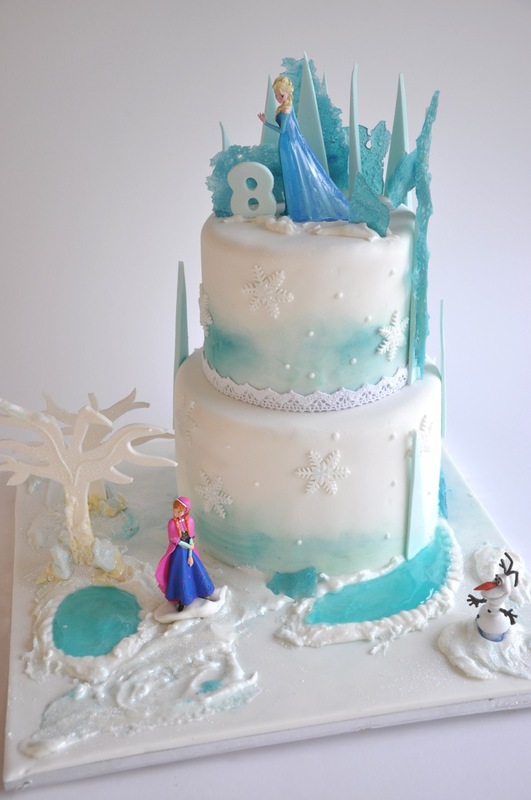 This two tier Frozen cake is my favourite frozen cake so far. I loved making it !